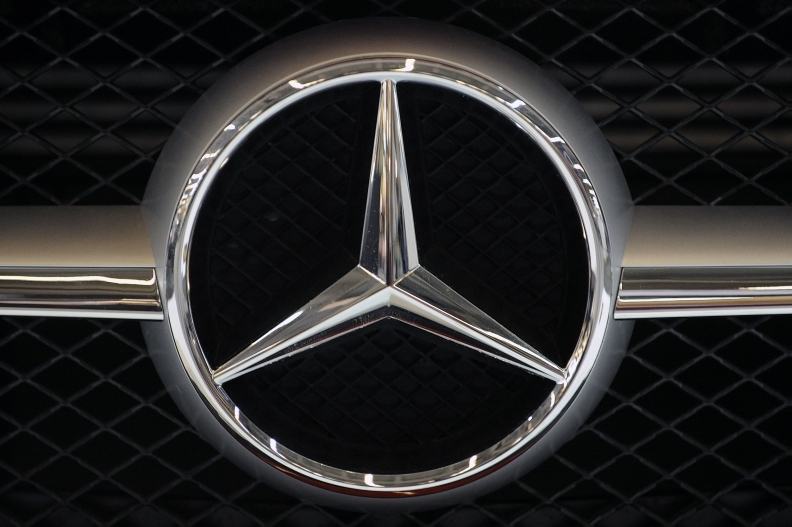 Daimler AG's U.S. financing arm has traded in its name for a Mercedes. Daimler Financial Services said today that it has changed its name to Mercedes-Benz Financial Services USA. The name change is the final stage in the company's “clean sheet of paper” approach to the U.S. market, according to a statement. The company separated from DaimlerChrysler Financial Services Americas in 2007 after Daimler sold Chrysler to Cerberus Capital Management. But beyond the name, nothing else will change for the financier, which remains the financial unit for Mercedes-Benz USA, its dealers and customers, as well as American dealers and customers of Smart USA. The lender will continue to do business as Daimler Truck Financial in the U.S. trucking industry and will serve the commercial vehicle brands of Daimler Trucks North America: Freightliner, Western Star and Thomas Built Buses. Another reason for the change is the company's desire to rebrand under the luxury carmaker's moniker. Mercedes-Benz Financial Services also has launched a vigorous mobile-device strategy allowing owners to pay for vehicles by phone. The initiative brought in $11.4 million in retail car payments during the past year. The company employs more than 1,700 people who manage a loan portfolio of nearly $32 billion.